Tibet has unique food and drink due to its highland climate, religious beliefs, and distinctive ethnic customs. Most people traveling to Tibet enjoy sampling authentic Tibetan food, but few can really get used to it. 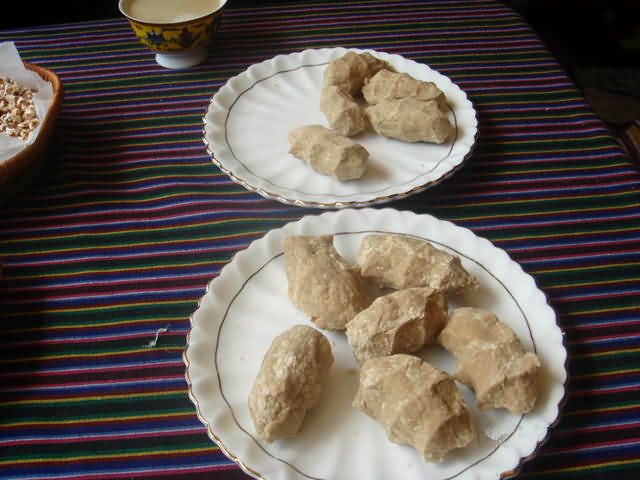 Among the great variety of Tibetan food, tsampa and buttered tea are the most popular. The former, made of barley flour and tasting a little bit sour, is very nutritious and tasty, while the latter, a mixture of butter, tea and salt, claims to be a good energy-giving beverage. Quite a few tourists drink it during their stay in Tibet in order to adapt to the high altitudes and dry climate and it can become quite addictive. 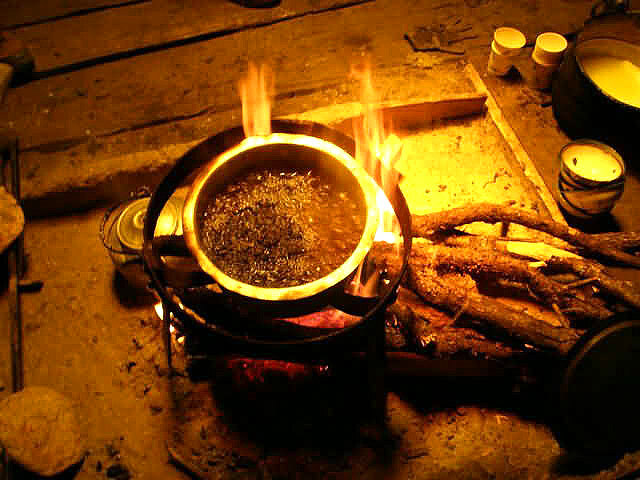 Buttered tea is the favorite drink of Tibetan people. It is made of boiled brick tea and ghee. Ghee, which looks like butter, is a kind of dairy product of fat abstracted from cow milk or sheep milk. 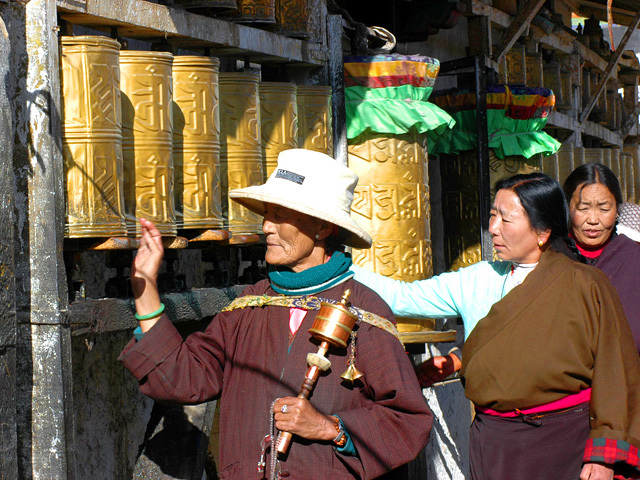 Tibetan people like the ghee made of yak milk. When they make buttered tea, they mix boiled brick tea and ghee in a special can, add some salt, pour the mixed liquid into a pottery or metal teapot and finally heat up it. Different people have different tastes for the buttered tea. Some people like salty flavor, others prefer to light flavor. People who do manual labors, especially men, like the strong-tasted, cream-like buttered tea. Old people, children and women like light-flavored tea. People usually heat up the buttered tea because cold buttered tea is not easy to be digested and does harm to one's stomach. The staple food of Tibetan people is Zanba, a kind of dough made with roasted highland qingke barley flour and yak butter with water. Method of making: grind the roasted Highland Barley into flour, and mix it with ghee. It is similar to parching wheat flour in northern China. People in northern China grind the wheat into flour before parching it, but Tibetan people do the opposite. They roast the Barley seeds before grinding them into flour. What's more, Tibetan people do not remove the husk of the Barley. All the hotels in Tibet serve Tibetan food and the Tibetan restaurants along Eastern Beijing Road in Lhasa enjoy quite a reputation among tourists. 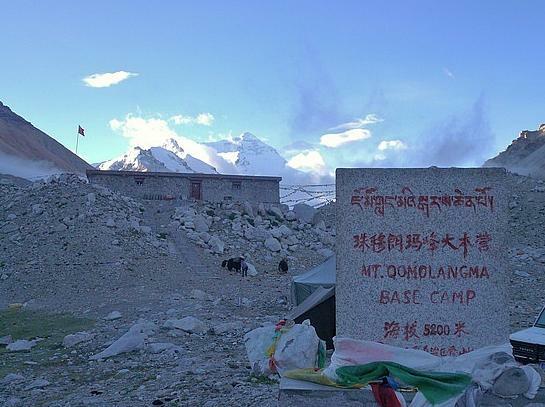 Tibetan food is no longer the only choice for tourists. 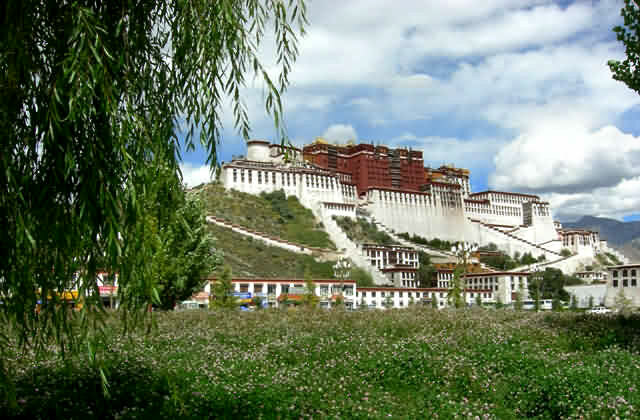 Now in Tibet towns, Lhasa for example, tourists can also try Sichuan cuisine and Western style dishes as well as Nepalese and Indian food in some hotel restaurants. Most of the restaurants in Lhasa cluster around Jokhang Temple and Barkhor Street, the center of Lhasa City. It's worth noting that Sichuan dishes in Tibet are more expensive than in other parts of China.